In William Covino’s book, The Art of Wondering (1988), he advances Plato’s definition of rhetoric that he develops in Phaedrus. He calls rhetoric an art of wonder that emphasizes “avoiding rather than intending closure.” Covino is all about the ambiguity. 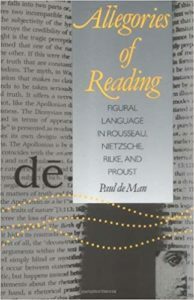 Equally as powerful, we are reminded of “the energy inherent in communication” that Kenneth Burke appreciates in “Rhetoric – Old and New.” When a book acts as a container for language, we often think of it as a closed system. All meaning is confined to that finite object, but this is not how language works. The energy of communication is limitless. Umberto Eco calls a novel “a machine for generating interpretation,” and this process never ceases — because communication is active. This reminds us of the Burkean Parlor metaphor: when we read a text, we enter into a conversation that is already happening. Despite our underlying need for totality and yearning for clarity, it is far more empowering to see our interaction with a work of art in a kairotic moment that invites us to play or jest, perhaps, for infinity. We can appreciate the unity of a book, captured in a single moment in time, while we simultaneously celebrate the vitality of the text to make meaning even after we read the last chapter. With this in mind, there is something magnetic about the thinkers who appreciate rhetoric as energy. 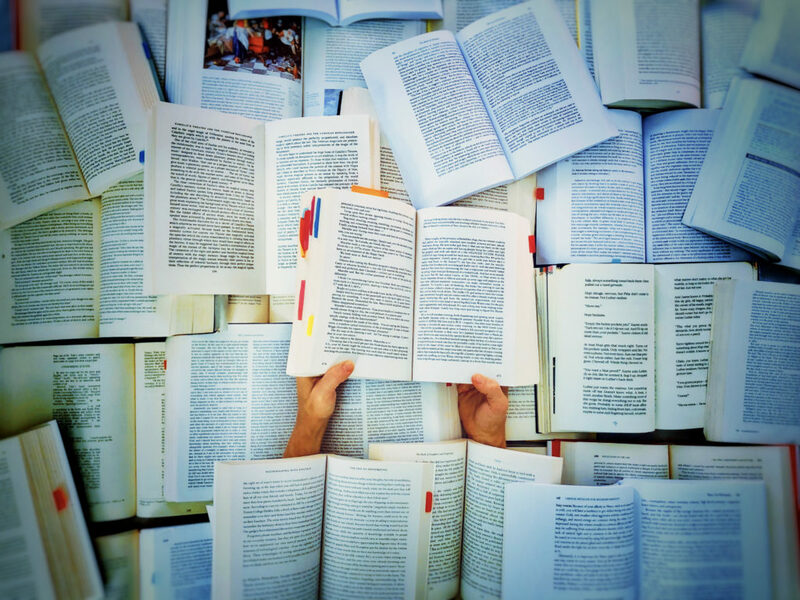 If we can point to the potentiality of language while we read, watch, and experience written, spoken, and visual art, we can appreciate the potentiality of language in a way that remains true to how language works, lives, and breathes. 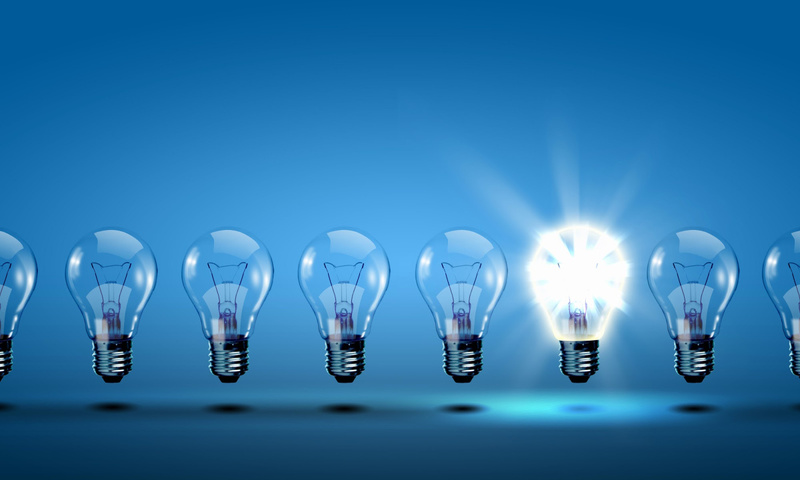 What does the potentiality of language lead to? Change. When we read, we can appreciate the potential for language to change us. As Covino and Joliffe point out more than once, sometimes this change is intended, but not always. Sometimes a writer sets out to change her audience, but not always. 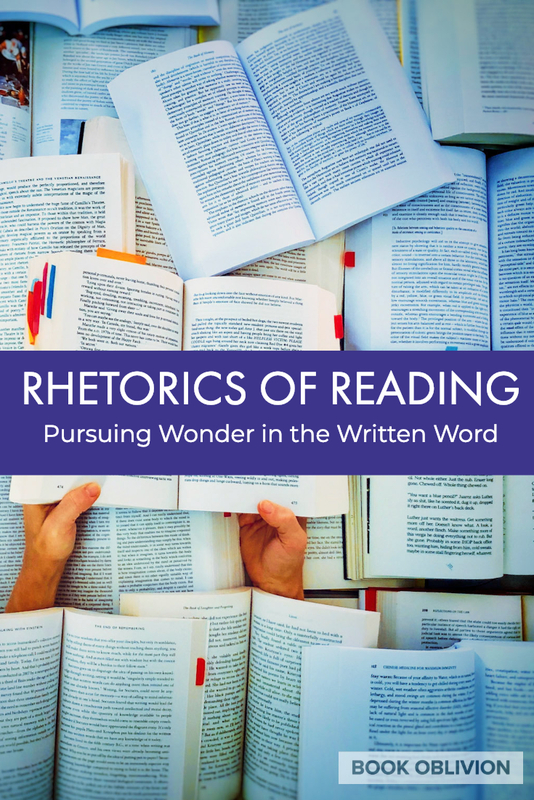 It’s helpful to remind ourselves of the vast histories of rhetorics and the generative power of the logos – thought plus action – working with pathos and ethos to move an audience – to change us while we read.